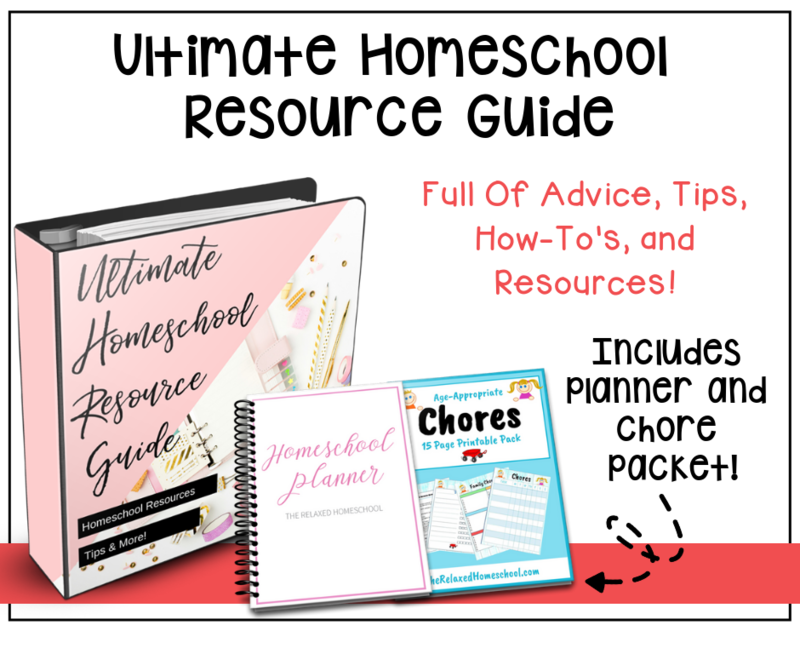 You are here: Home / Homeschool / What is Guided Reading? If you’re not already using guided reading exercises in your homeschooling efforts, it’s time to consider them. Guided reading is a way to help your homeschoolers develop reading proficiency in a group setting. It’s done in a small group setting with kids that are basically on the same reading level and it provides focus on their specific reading needs. The process allows young readers to accelerate their reading progress. The purpose of guided reading is to help students understand the concepts and ideas they haven’t seen before. By choosing books that students can read with about 90% accuracy, they are able to feel confident about their abilities while problem-solve to figure out words they’re not familiar with. It also helps them deal with difficult sentence structure. Through guided reading, your homeschooler can apply strategies they’ve already learned to new text while still having support from you. Ultimately, it leads to independent reading skills. It’s important to choose books that are not too easy, but also not too hard. 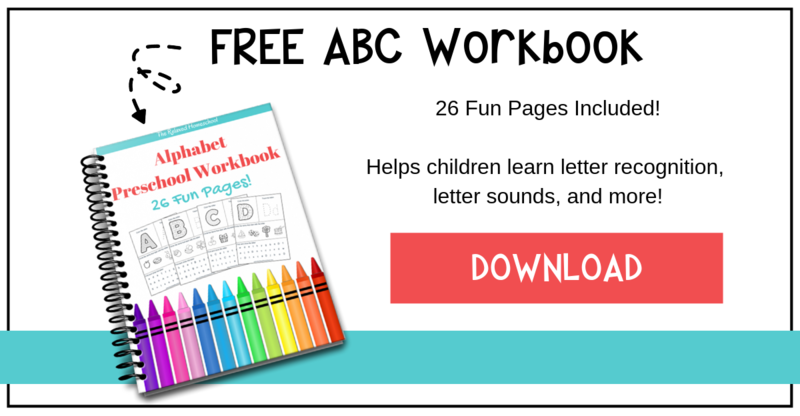 Books that offer a variety of challenges like new words and sentence structures. It’s also important to choose books that your young readers will be interested in so they are able to stay focused and are invested in working their way through the story. Who can benefit from guided reading? Guided reading exercises can be done at any age level as long as the books you choose are within the learning ability range of your readers. If you’re homeschooling children of different ages and reading levels, you can allow your other children to work on another project. 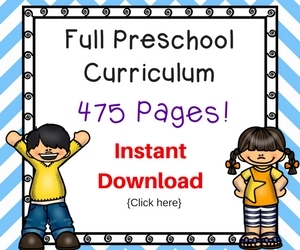 They can read silently, do a craft project, or work on some other kind of assignment. Before a guided reading session, be sure to introduce new vocabulary, give an overview of the story, and talk about problem-solving strategies your readers can use. During a guided reading session, guide your students as they read, giving prompts or clues as needed, but waiting to see if they can figure it out on their own first. Encourage them to use their finger to follow words as they read so they don’t skip words. After a guided reading session, be sure to praise your students for their efforts and strategies. You can help strengthen their comprehension skills by discussing new words and talking about their meanings. Guided reading is a great way to help your homeschoolers strengthen their reading skills faster while comprehending more of what they learn. If possible, you should provide at least one guided reading session each school day. This type of reading allows young readers to develop their vocabulary and work on specific comprehension skills. It can show you where they’re struggling and what areas need more focus and attention. Help with multisyllable words when necessary. You can use a pencil to make a slash mark between the syllables to help them sound it out easier. Help with proper pronunciation. This is especially the case for new words. They may “look” one way but “sound” another and this can be confusing for young readers. Build on vocabulary. Whenever it’s appropriate, stop the reader at new words (or at the end of a sentence that included new words) and discuss the meaning. Then have your student re-read the sentence so they can now fully understand what it means. Build comprehension skills by questioning and discussing the text, either as you go or at the end. Your reader will be able to better understand the text they’re currently reading, and text they may read in the future when their comprehension skills improve. If your reader is skipping lines or losing their place, have them use an index card or bookmark to lay across each line of text as they read. Help your reader understand punctuation by encouraging them to take a breath at each period. Encourage your student to use inflection and expression in their reading. 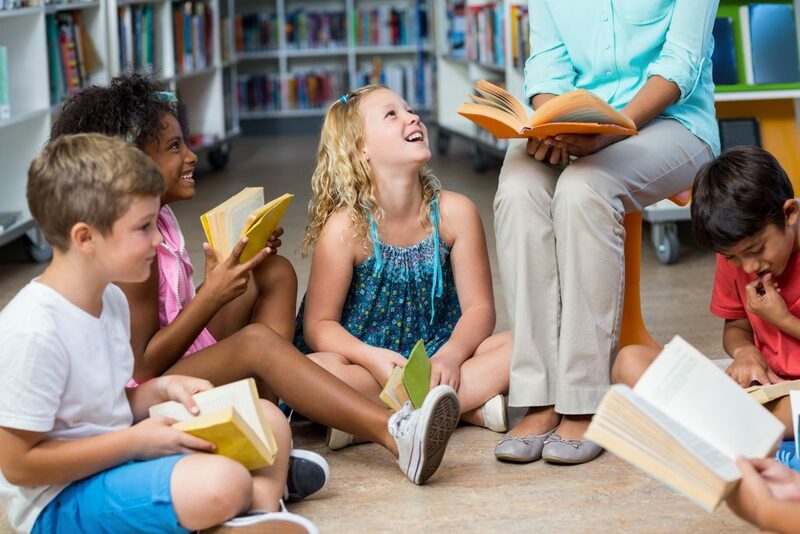 Guided reading exercises are one of the best ways for your young reader to quickly and skillfully improve their reading technique and comprehension. 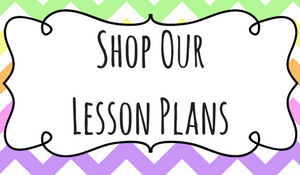 Adding it into your homeschool lesson plan is a great way to help your child move ahead. 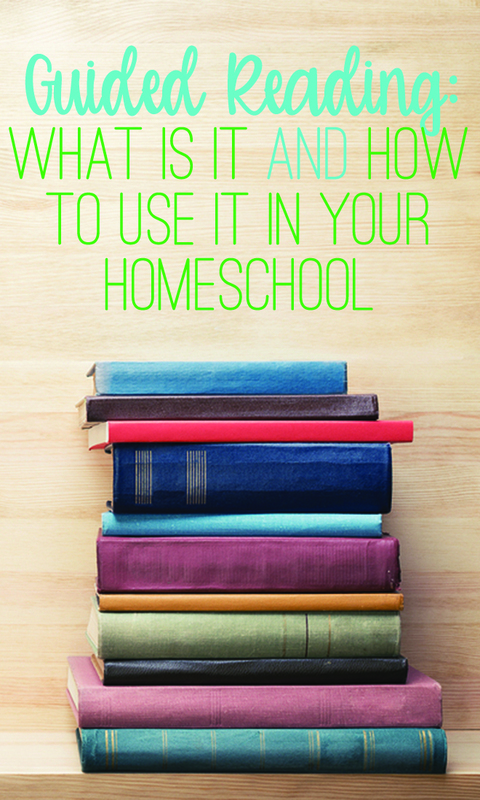 How do you use guided reading in your home?